Washington and Oregon have some of the best rebates in the country and switching over to solar power has never been more affordable. 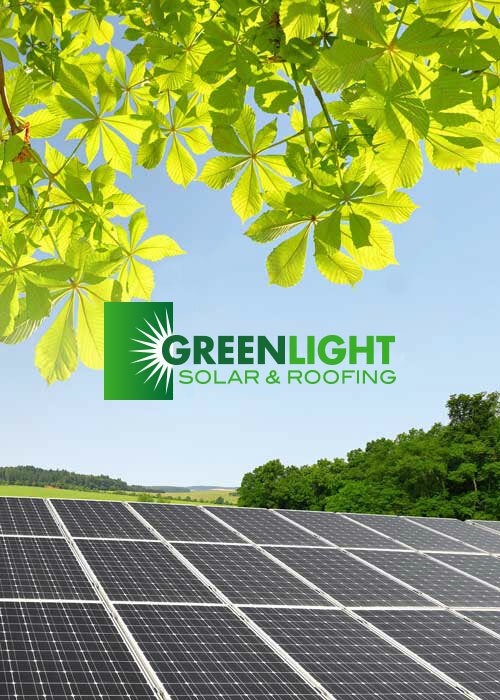 Contact GreenLight Solar & Roofing today to see what rebates you may qualify for. The FTC is a 30% tax credit that you can claim on your taxes the year the solar system was purchased and installed. You can claim up to 30% of the entire project cost the first year including the cost of replacing your roof, if you don’t use it all the first year you can carry over your tax credit for up to 5 years. This tax credit applies to both residential and commercial properties. The State of Washington currently pays up to $.18 per kWh for the solar energy that is produced at a home or business. You can earn up to 50% of the cost covered by your utility over the next eight years. Your utility company sends you a check for the power produced by your solar panels from July 1st through June 30th every year. The incentive goes down every year until it expires on June 30th, 2021, so if you have ever thought about switching over to solar power now’s the time before the rebates run out. funds can go towards Community Solar participants. 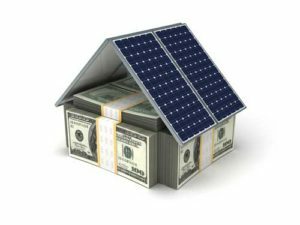 The Oregon Energy Trust provides homeowners and businesses cash incentives based on the size of your solar array and your utility company. 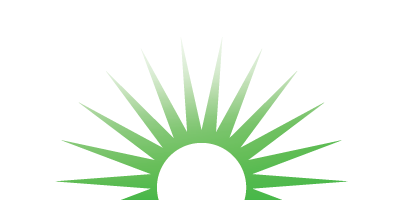 These cash incentives apply directly to the cost of the solar system and are reimbursed to the Energy Trust Trade Ally after the job is completed. Contact us today to see what incentives you may qualify for. Under the federal Modified Accelerated Cost Recovery System, businesses may recover their investment is solar through depreciation deductions. Both solar PV and solar thermal qualify for these deductions. Systems placed in service before January 1, 2019 can qualify for 100% bonus depreciation. Through the Renewable Energy for America Power Program rural small businesses such as farms, vineyards and agricultural producers are eligible to receive up to $20,000 in grant money from the Department of Agriculture. The funds can be used for projects including solar PV, solar hot water, insulation and LED lighting upgrades. For a full overview of the program please visit United States Department of Agriculture.